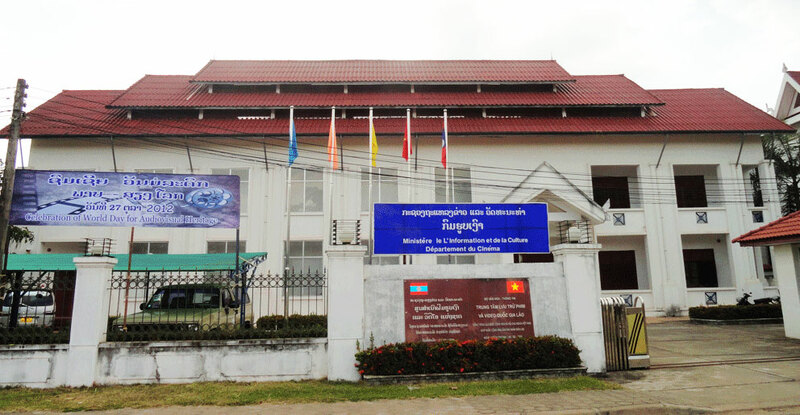 The Ministry of Information and Culture has within it the Lao Department of Cinema (aka Film Department). They also have a Youtube channel where they post current and old film footage of news occurrences, educational stuff and even fictional shows. The video shown here gives some background on what they do. It's an older video but it's still interesting and informative to watch.